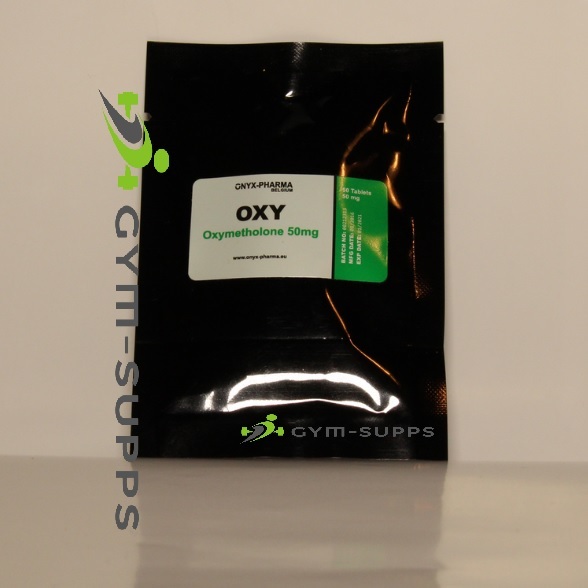 Oxymetholone is the strongest and, at the same time the most effective oral steroids. 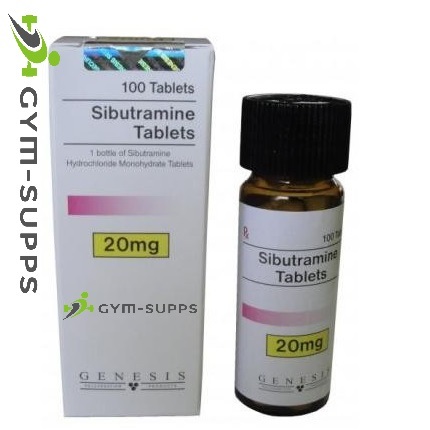 It is extremely high androgenic effect and goes with extremely intense anabolic components. Goods gain in strength and mass can be noticed in a short periods. Body weight increases 4 C 7kg within 2 weeks. Water retention is considerable, so that the muscle diameter quickly increase and the user get a massive appearance within the recorded time. Due to water retention, most of the athletes look smooth and puffy! Oxymetholone will causes a quantity gains but not quality gain of muscle. Oxymetholone is the most welcomed in the off seasons cycle. Due to the water retention, it helps to lubricate the joints. Power lifters in the higher classes are sold on Oxymetholone. A strict Diet with the simultaneous intake of Tamoxifen and proviron, can significant reduce water retention and help to increase in solid muscle is possible. Athletes will also feel the pump effect during workout in the exercised muscles. The blood volume in the body is significant elevated causing a higher blood supply to the muscles during work out. Oxymetholone increases in red blood cells, allowing the muscle to absorb more oxygen. Muscle thus has a higher endurance and performance level. Athletes can reply on great power and high strength even after several sets. Some bodybuilders report such an enormous and in part painful pump that they end their workout after only a few sets or work on another muscle. 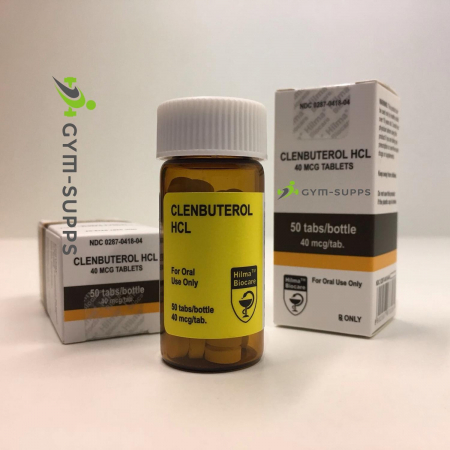 The often mentioned steroids pump manifests itself to an extreme by the intake of Oxymetholone and during workout it gives the athlete a fantastic and satisfying senation. 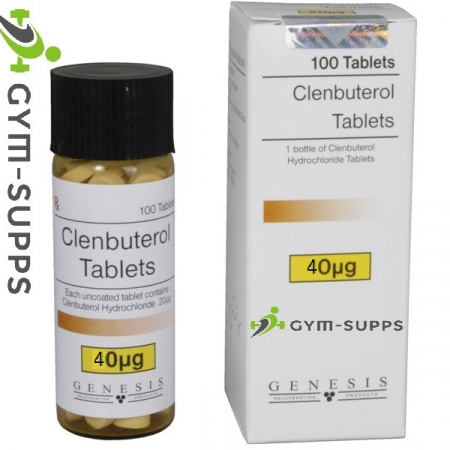 The highly androgenic effect on Oxymetholone stimulates the regeneration of the body so that the often feared overtraining is unlikely. The athlete often feels that only hours after a strenuous workout he is ready for more. 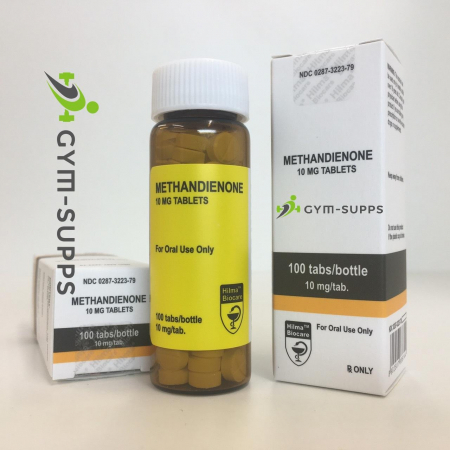 Although Oxymetholone is not a steroids used in preparation for a competition, it does help more than any other steroid during dieting to maintain the muscle mass and to allow an intense workout.